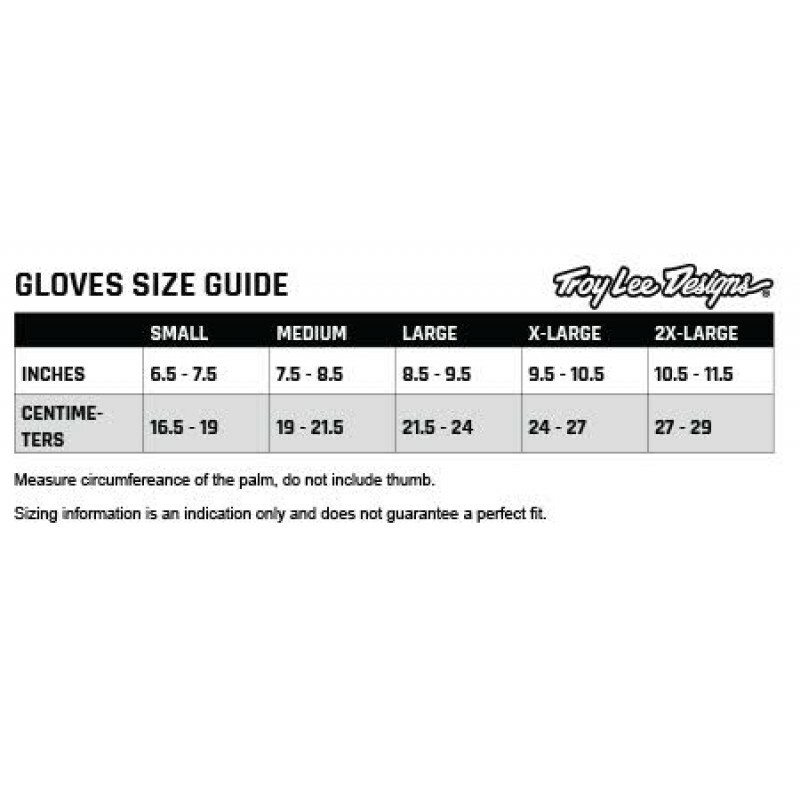 LIGHTWEIGHT PROTECTIVE GLOVE Troy Lee Designs gloves are all researched, designed and meticulously tested before they make their way on to the hands of great athletes around the world. Our acute attention to detail paired with a fearless sense of style and design make for a superior quality product. With a vast selection of colors, construction and levels of protection, there is a perfect fit for every individual.